This may seem like a long time coming, for longtime STH readers, but there are finally Intel Optane 905P 1.5TB drives out. Patrick, our Editor-in-Chief, scooped this nine months ago in Intel Optane 900p 960GB and 1.5TB AIC SSD Info Spotted with the exception that the drives are now 905p not 900p. The announcement today is that there are new Intel Optane SSD 905P add-in-card (1.5TB) and U.2 (960GB and 1.5TB) SSDs out. While checking the product specs, the 380GB M.2 drive specs are online now as well. Here are the key specs. 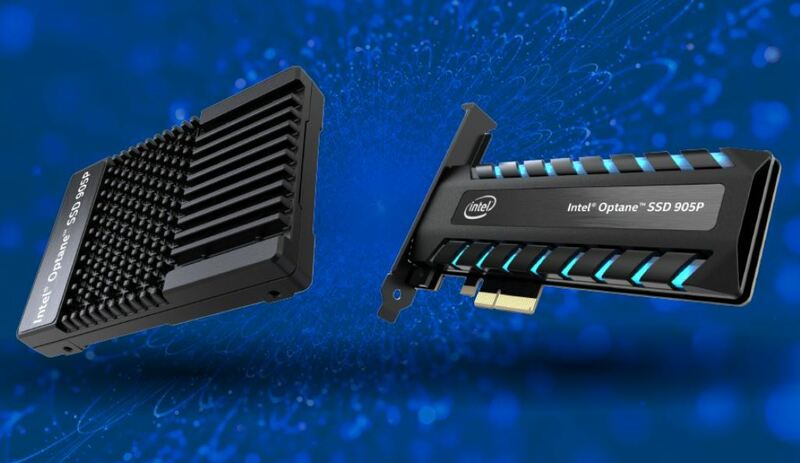 You can see that the Intel Optane M.2 drive that we saw teased a few months ago in Intel Optane 905P 380GB M.2 Teased is the Optane You Wanted is now part of the official specs. You may think that you are never going to use an Intel Optane NVMe device. That assumption, if you are reading this article is wrong. STH databases are now hosted on Intel Optane 900P/ 905P NVMe SSDs because they are simply the best tool for the job right now. May I please ask what DB software you are using these on and comparison metrics to your previous hardware? I ask since it appears with your final comment that you have already completed this and performance justifies the price. I am (as with many others) very interested in the real-world performance but lack the justification to convince my I.T. department for budget. Anything official re M.2 380GB version performance and/or price? Do either 900p or 905p have power loss protection? I’d love to have a few for those of our build machines at work that are starved for low-QD IOPS, but P4800X’s endurance (and associated price tag) is way overkill for our needs. Optane 900p or 905p does not need power loss protection. The biggest advantage with Optane drives is the latency of reading and writing small blocks that is not cached. For a DB like PostgreSQL you care about latency for random 8kb operations. IOPS also matter, but only for very heavily threaded IO operations. You can also use the Optane for blazing fast swap performance if you are limited by available system memory. Though over 32GB swap is not something I would recommend. For data analytics, you want throughput as you want to do sequential reading and that isn’t Optane’s big strength. That’s not entirely true. Only the Datacenter oriented P4800X has full protection, and Intel has said that too. We don’t know what’s going on in the controller. 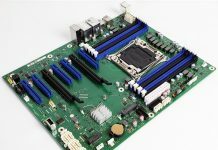 The firmware in the P4800X may ensure the buffers in the controller prevents data loss of any sort, while it might be somewhat lacking on the consumer oriented 900/905P. It’s likely a lot easier and don’t need to flush GB worth of data in DRAM like with NAND SSDs, but that doesn’t mean it doesn’t need it at all.